Forest & Stream is not just a club. It’s a haven where you can indulge and experience luxury at it’s finest. Being a member means being a part of the family in this fellowship of fun-seeking individuals. Hosting memorable weddings for 130 years! 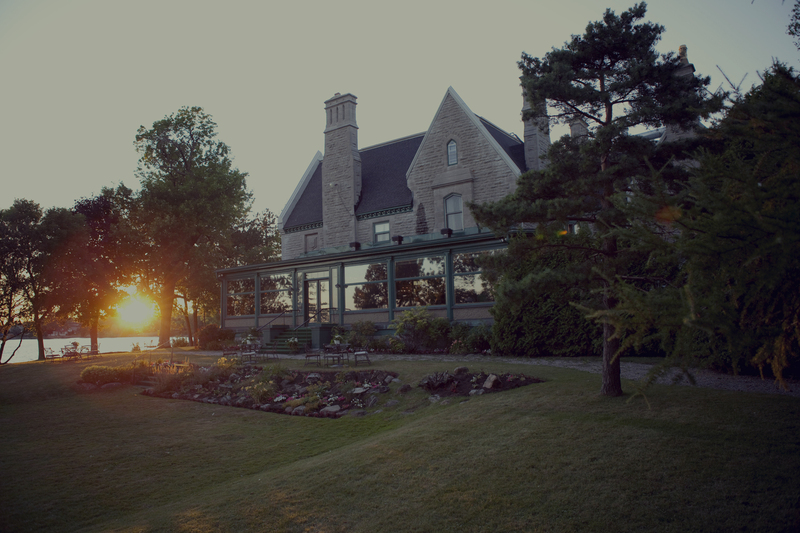 Become a part of the only exclusive private social club in the West Island of Montreal that offers exceptional facilities and modern amenities in an old-world traditional setting. As exclusive club members, benefit from a personalized experience and private events. Established on a remarkable property, the Forest & Stream Club offers breathtaking waterfront views. Its stunning location and warm atmosphere have been welcoming generations of members for more than a century. Our managers, chief steward, five-star chef and master sommelier are here to make the most of your experience at the Forest & Stream. Relish in a welcoming environment that will make you truly feel at home. Enjoy gourmet dining and exquisite wine pairings in a delectable experience you will never forget. 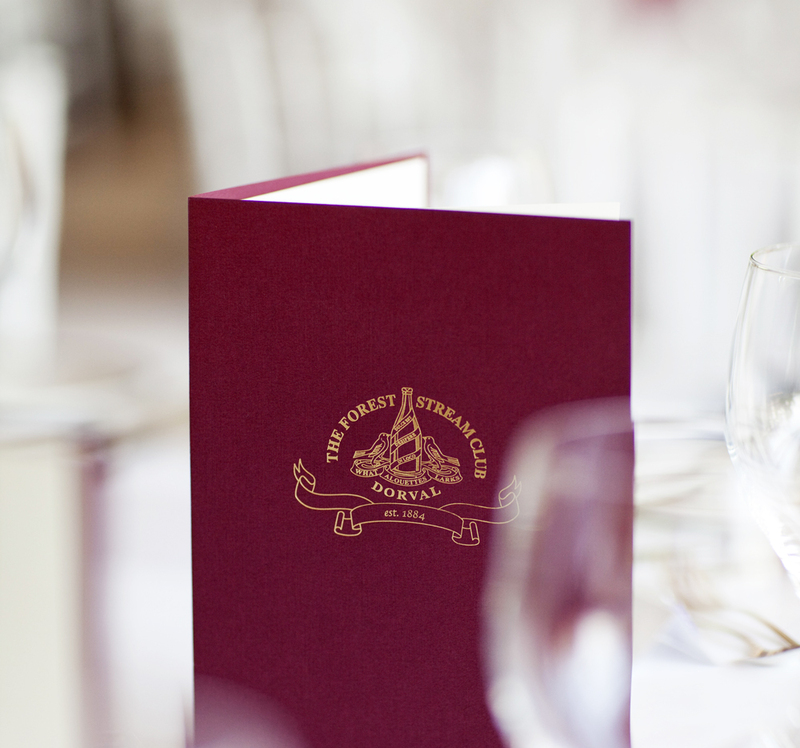 Join the Forest & Stream Club to be a part of a select circle of members to enjoy fellowship and exclusive social events. The Forest & Stream Club © 2018. All rights reserved.